Maoist martyred four Border Security Force jawan’s during their search party in Kanker, Chhattisgarh. 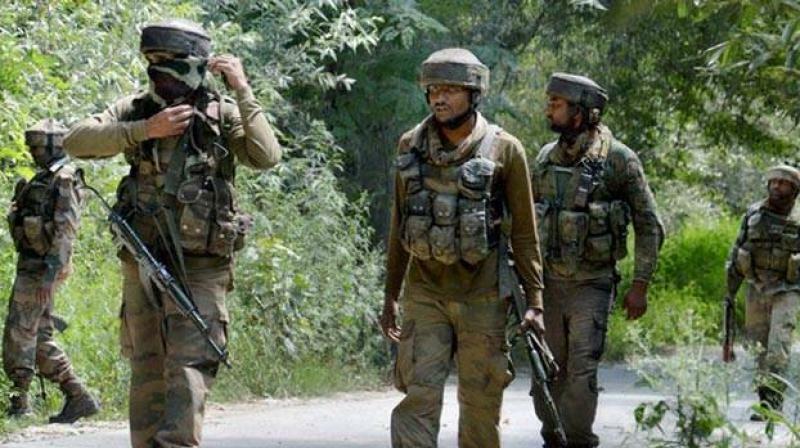 4 jawans of 114th battalion were killed and 2 injured during their encounter that broke out between security forces and maoist naxals in Kunker. Moist have also suffered causality and injured security jawans had been rushed to near by hospital for further treatment. The whole search operation area has been cordoned off and search for hidden naxals in area is being conducted.